I found myself captivated. 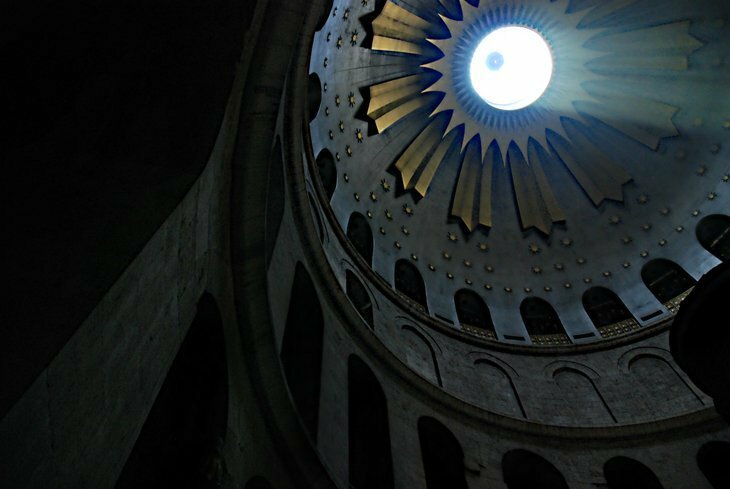 Wandering through the wonderful photos of Jerusalem and surrounds by N’zinga M’Bandi. I could see straight away she was capturing it through her heart as well as lens. A gorgeous place, gorgeous landscapes, culture abound in large quantities. I am honoured she has taken time to show and tell some of it here. 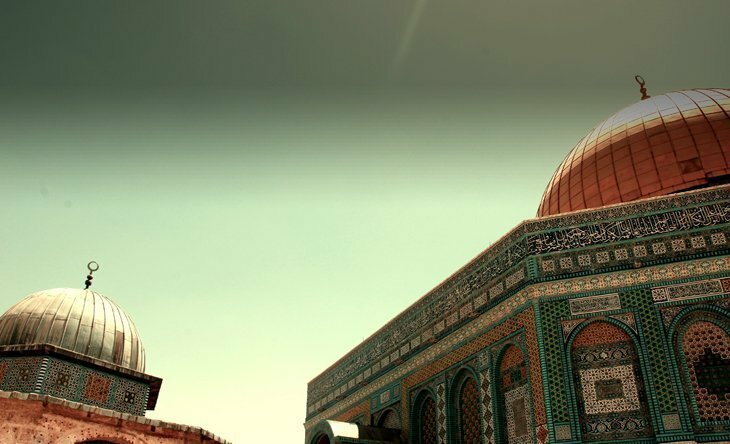 “The Girls of the Temple Mount” and “The Domes of Temple Mount” – Jerusalem is a land of endless contrasts, where traditions are blended with the contemporary experiences. Even on Holy ground, there’s time and space to watch the world staying and going. I felt my physical presence being minutely observed and commented by two young children. Curiosity at its very best. 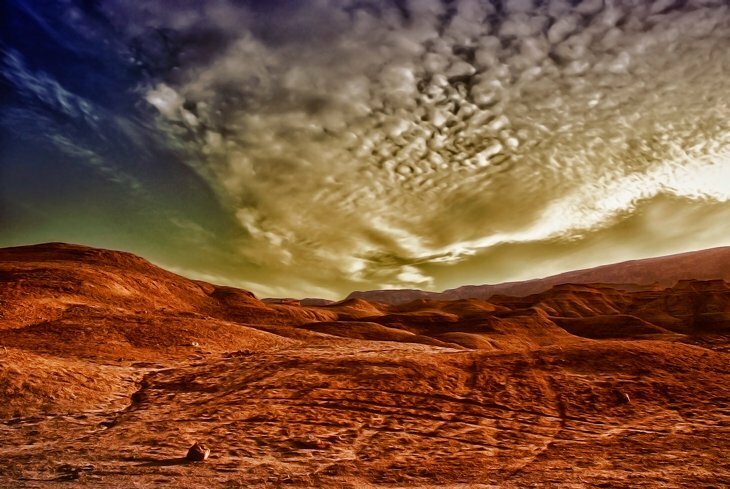 “Textures of Negev”. This is the Desert of Israel and Palestine. 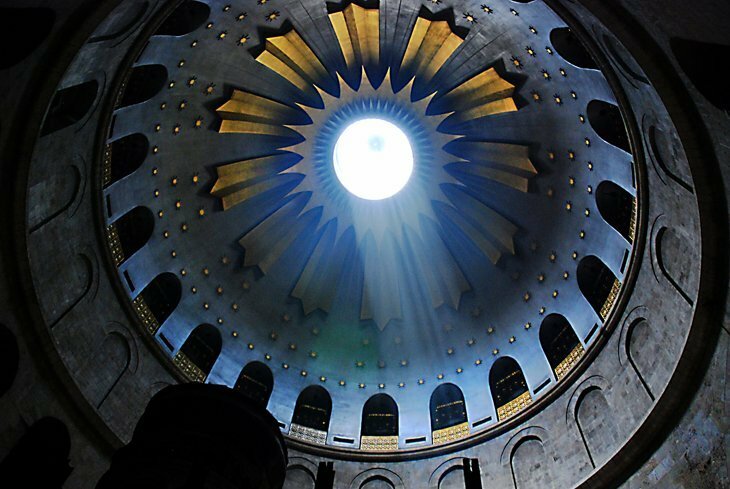 A wonder that gets us spellbound for its unique sunset moments and charming nature corners, without mentioning the amazing historical and archeological sites. Paradise on earth for photographers! You can see many more from where these came from on her website. Wow! 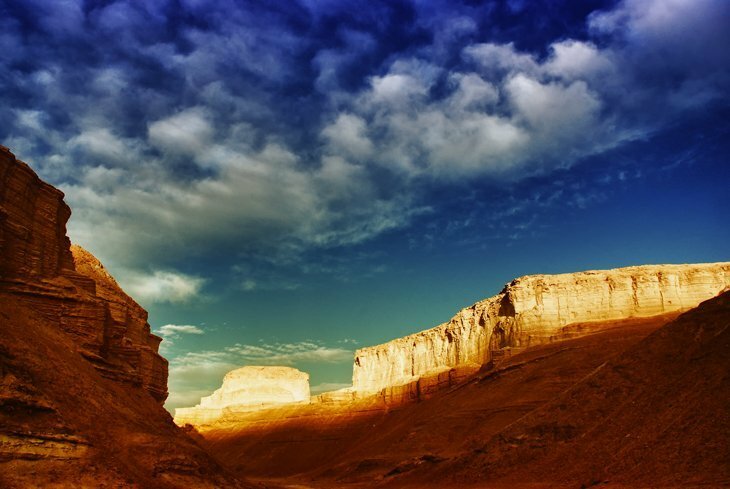 I live in Israel, but I have never seen such stunning photos of the Negev! Wow, these photos are amazing!! Especially the colours of the desert. I am an admirer of your work, Nzinga!